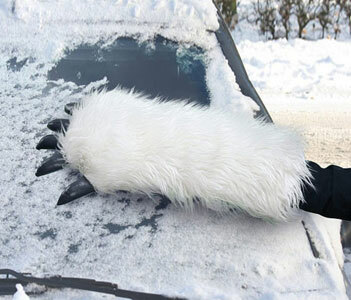 The Wampa arm ice scraper is possibly the best way to scrape the ice off your car's windshield in the morning, assuming there is a 'best way' to do such a terrible task. 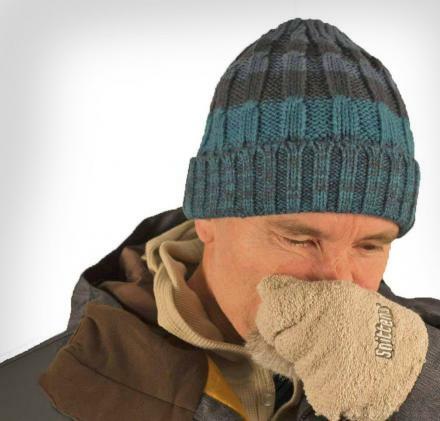 Scraping ice off your windshield is probably the worst thing you will ever have to do in your life, it's quite possibly worse than getting your teeth pulled while someone slowly peels your fingernails backwards, while someone eats oatmeal inches from your ear so that all you can hear is oatmeal slopping around in someones mouth. 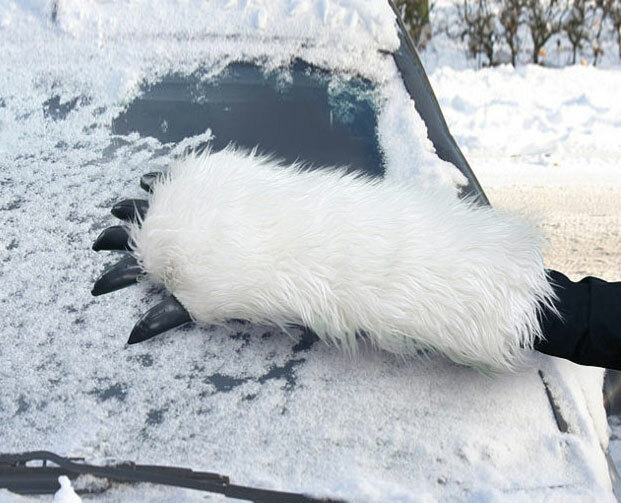 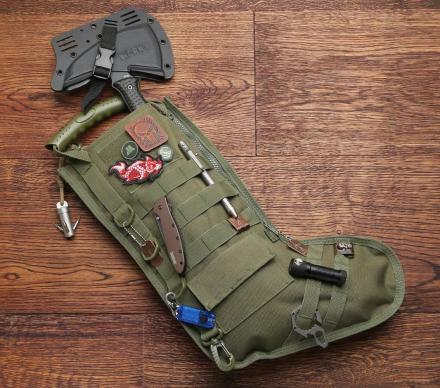 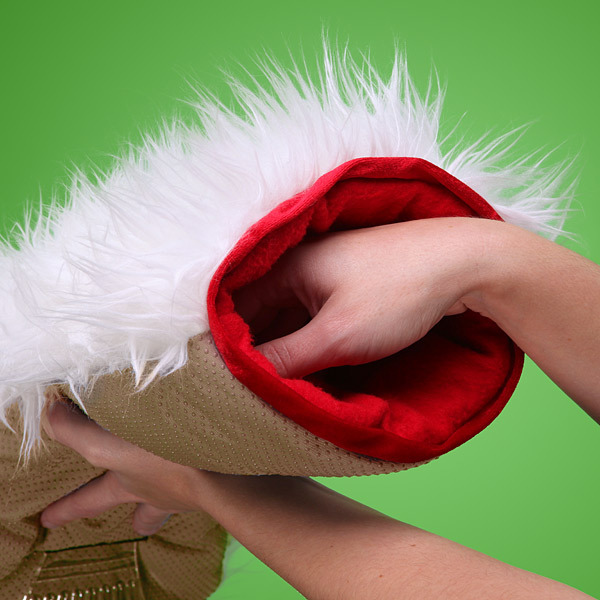 The Star Wars Wampa Arm Ice Scraper is half plush oven mitt and half ice scraper that is made to look like a Wampa arm from Star Wars, is made from 100% polyester, is machine washable, and measures 17 inches x 8.5 inches.